See the complete infographic below. 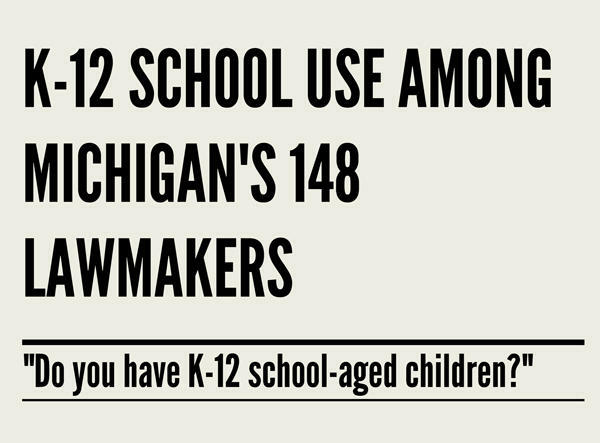 "Do you have K-12 school-aged children?" "If so, what type of school do they attend?" "What type of K-12 school did you attend?" Listen to our conversation with Joshua Cowen. In our informal survey, 61% of teachers indicated that better pay is the best way to retain teachers. As part of our "Learning to Teach" week at Michigan Radio, Joshua Cowen, an associate professor at the Education Policy Center at Michigan State University, discusses teacher pay in the state. 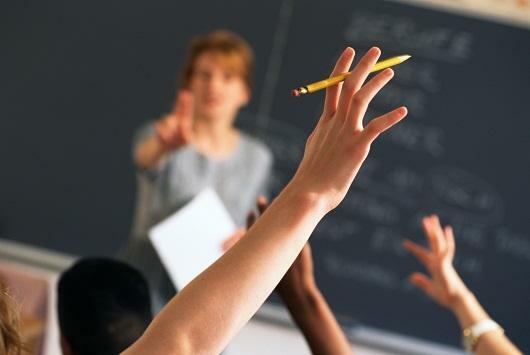 This week, Michigan Radio is presenting Learning to Teach, a series of reports on the state of teaching in Michigan. Teachers in Michigan average around $61,000 a year in salary, with starting salaries in the $36,000 range. Would paying our teachers more lead to better teachers and more effective learning environments for Michigan kids? A charter middle school in the Washington Heights area of New York City is testing this theory. It’s a school that serves mainly low-income Latino students. For our education series Michigan Radio turned its attention to teacher preparation and retention in Michigan. We talked to teachers and administrators about what it takes to become an excellent educator and how we keep teachers in our K-12 classrooms. The entire station was involved across our news, politics, and culture programs. Stories aired on Morning Edition and All Things Considered. On our website we has special features looking at one of the most talked-about, but misunderstood professions today. On Stateside with Cynthia Canty, we featured interviews with teachers and education researchers to find out more about the challenges to teacher retention. Here's everything we covered. Listen to the teachers, administrators, parents, consultants, and student teachers working to improve Michigan's education system. All this week on Stateside with Cynthia Canty, we'll be hearing from some of the teachers who responded to our survey about retaining teachers in Michigan. This infographic summarizes what a lot of them had to say about what keeps them in their classrooms. But, some educators told us why they eventually left Michigan to teach elsewhere or left the profession altogether. We've heard so much about teachers as lawmakers and administrators go back and forth over educational reforms. Isn't it about time we listened to what teachers have to tell us? 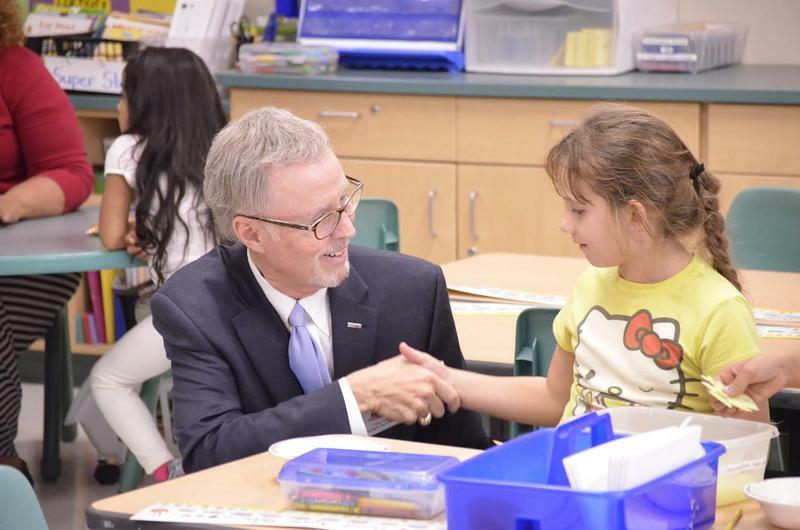 A new partnership between Oakland University's School of Education and Avondale School District places education students in courses at an elementary school rather than the college campus. In many undergraduate education programs, students spend a lot of time in the university classroom to prepare them for their student teaching in the final year. Until that placement, theory sometimes has little chance to meet up with practice.